Largely undiscovered as of yet, Deidre & The Dark has set off on what looks to be a promising solo career. 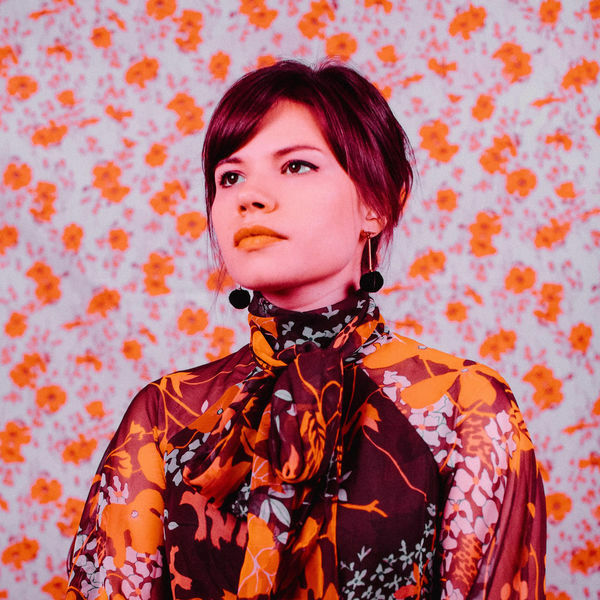 Her velvety voice proves just as competent in the lower registers (Back in Time) as the higher ones, and with Variety Hour the Brooklyn-based singer-songwriter offers up a sixties sound that’s full of technicolor and geometric prints. There’s nothing tedious here; this debut album has a musical richness which is slickly applied to each track like a glossy varnish… and it doesn’t look like it’ll be peeling any time soon. The young American singer skilfully weaves together sixties-inspired pop melodies (Which Way) with more modern elements (Tell Me), brass-centric soul (One Night) and touches of Bossa Nova (La Fontana). She also explores darker atmospheres, like on Don’t Say Goodbye and Unerasable Love with its luscious string section, songs that would be fit for a James Bond film. This debut album is a real success and Deidre & The Dark is without a doubt one to watch.